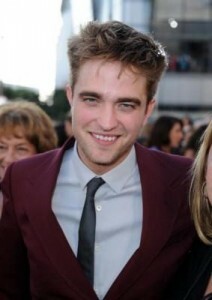 Robert Pattinson Stops by Jimmy Kimmel Live! “MTV First: Robert Pattinson” LIVE Now! “MTV First: Robert Pattinson” This Thursday! Log in | 68 queries. 1.034 seconds.